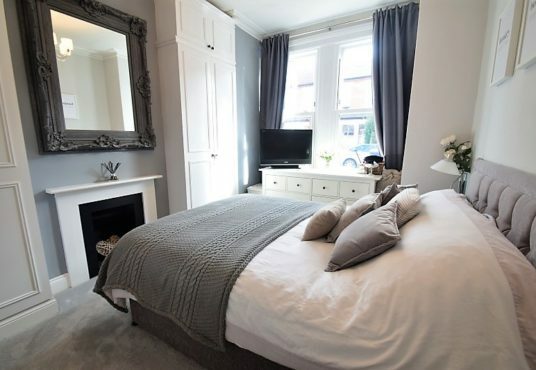 Beautifully decorated in grey tones, this flat has been refurbished with luxury and comfort in mind! 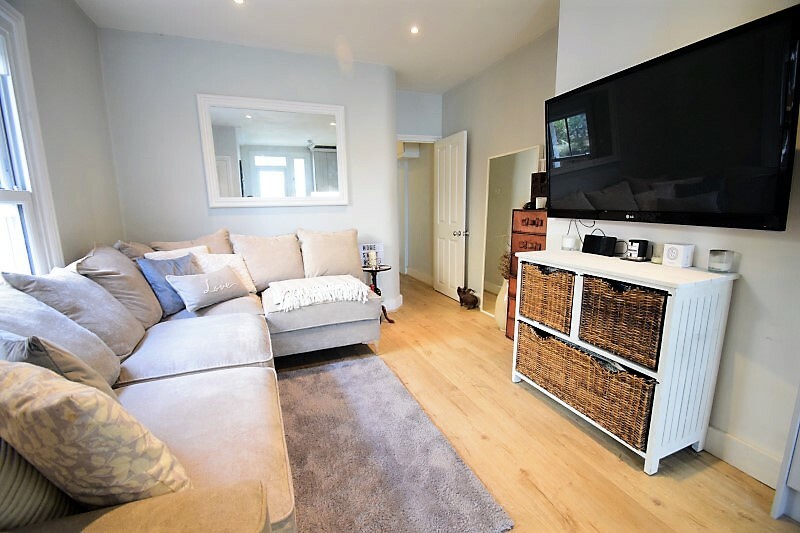 Located on a quiet residential street, less than 5 minutes from the shops and underground at Southfields, it’s a 20 minute walk to the tournament. 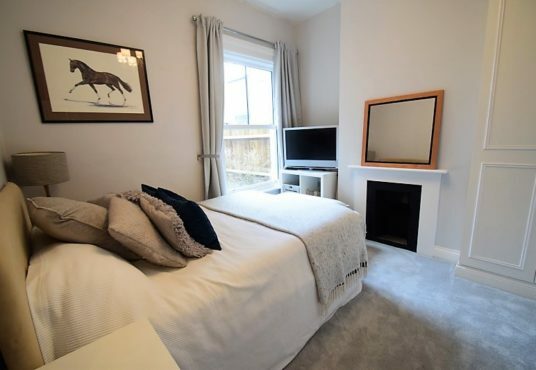 The generous accommodation comprises 2 double bedrooms and a bathroom which is currently being refitted. 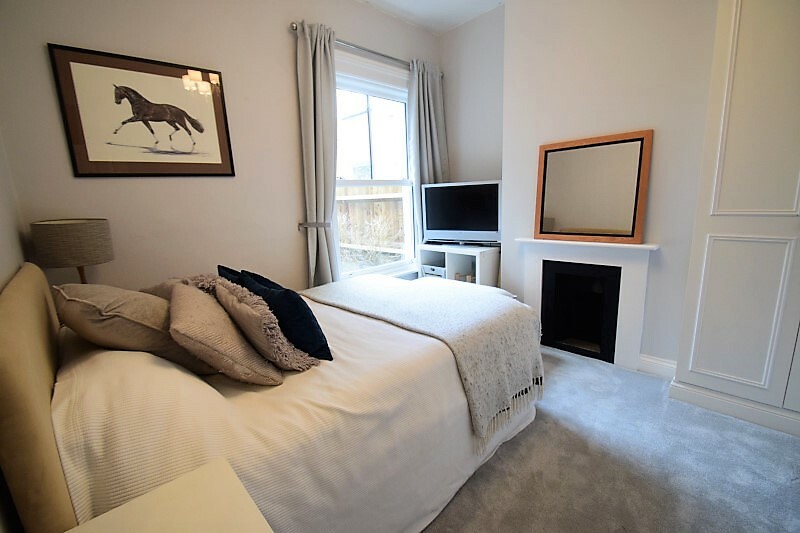 The master bedroom has a 5ft wide kingsize bed and the guest bedroom has a standard sized double bed. 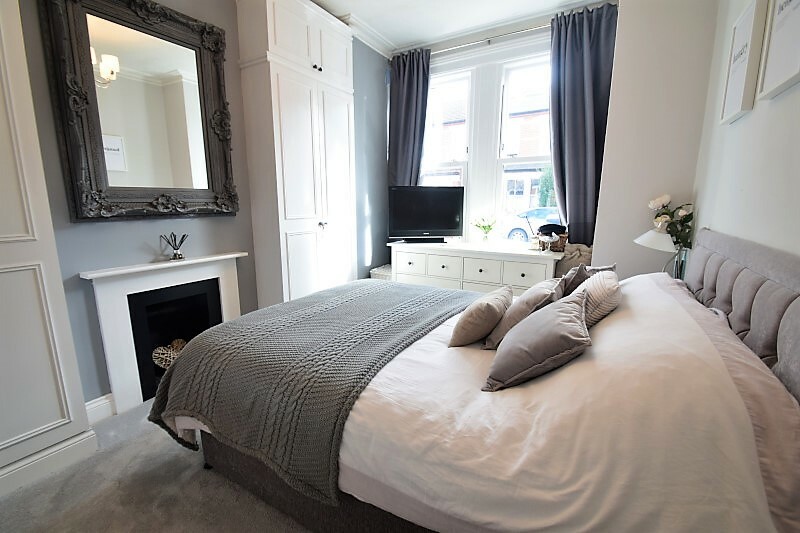 Both bedrooms have 32” TVs and Egyptian cotton bedding. The bathroom will have a bath with overhead shower, basin and WC. 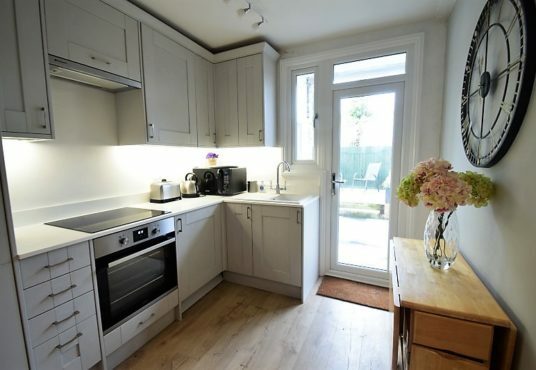 To the rear of the flat is a light and spacious kitchen / dining / sitting room. 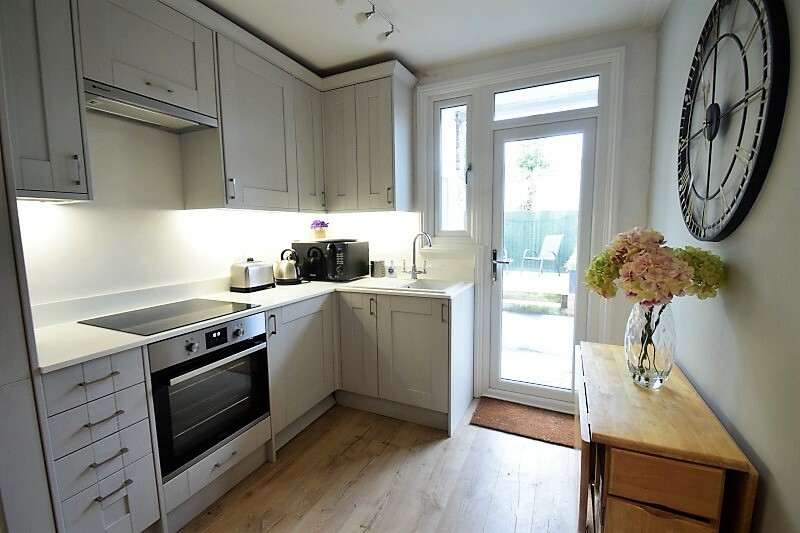 The kitchen is well equipped with an oven, hob, fridge and microwave. The washing machine is located in a utility cupboard just outside the back door where there is also a freezer. 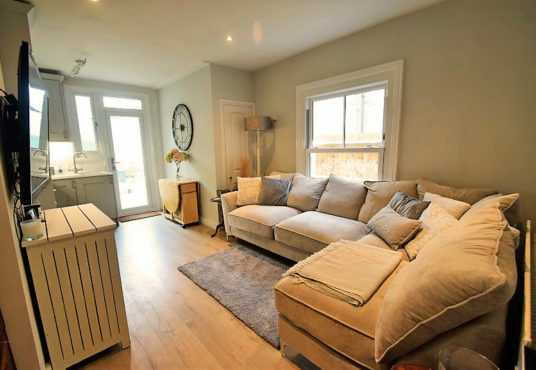 The lovely sitting area has a large L shaped sofa and a 55” TV with freeview, Netflix and Amazon Prime. 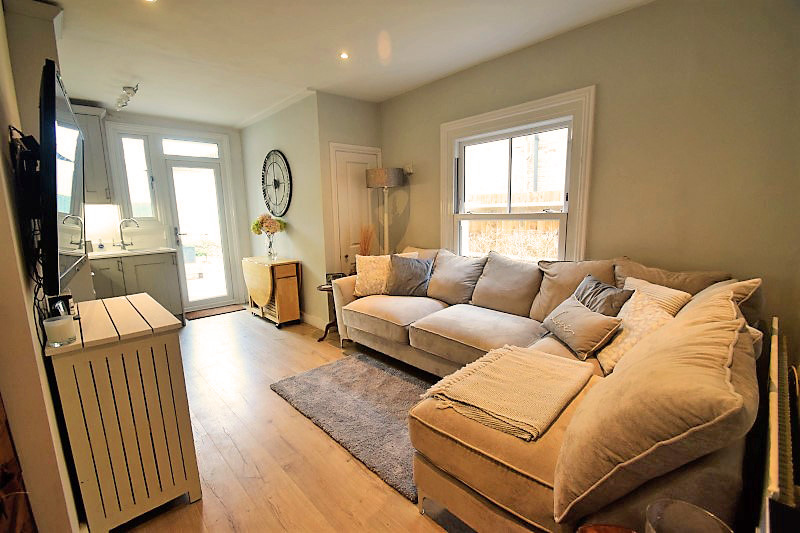 There is a generous sized garden to the rear with garden furniture, lighting and a BBQ. 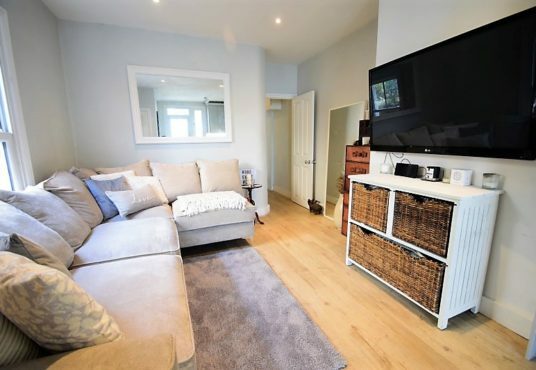 This lovely flat is brand new throughout and will make a fabulous base for the tournament!